Talk about your rubber chicken. The familiar bird is being stretched in new preparations to provide restaurant chains with lures that are neither ho-hum nor the usual “crispy” chicken (translation: fried, but called something that doesn’t sound as unhealthy). Here are a few instances of how chicken is being used in novel ways by chains large and small. A quest has been underway since the Colonel brought his “fried” chicken to the masses to find a preparation that delivers the same flavor and consistency without actually frying the meat. (Ironically, Harland Sanders cooked his birds in pressure cookers rather than fryers, despite the name he gave his enterprise). 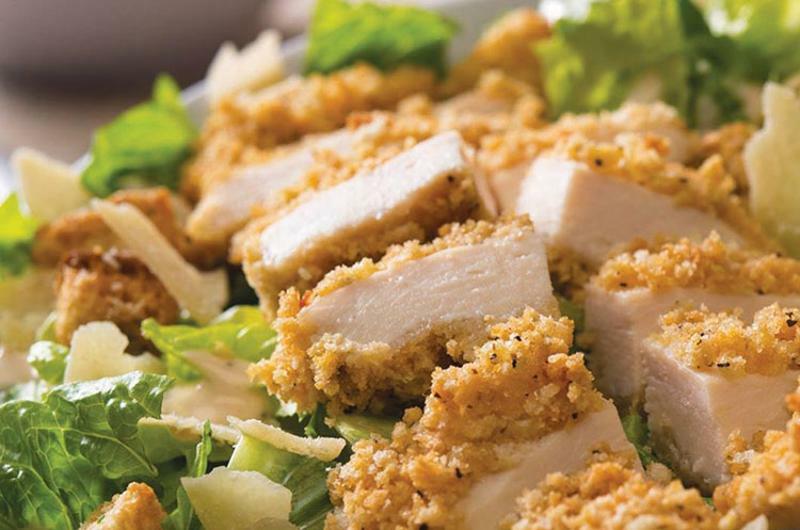 The latest iteration is Boston Market’s new Oven Crisp Chicken, a boneless breast that’s hand-coated with seasoned breading and baked rather than fried. It’s being offered whole as an entree item or sandwich ingredient, as well as sliced for salads and wraps. 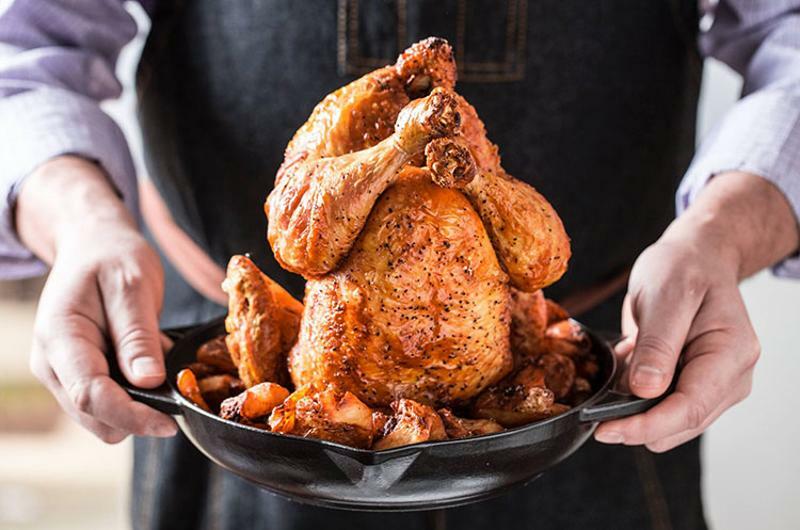 In a twist, the rotisserie chicken chain is also promising to post recipes on its website of how customers could use the baked breast in their own concoctions. Yes, it’s back—though in a slightly different form. Roughly a year after Taco Bell introduced a taco shell formed out of fried chicken, units of the chain are using the U-shaped deep-fried breast as the carrier for a chalupa in at least two markets. The bet is that it’ll be introduced as a limited-time offer later in the year. 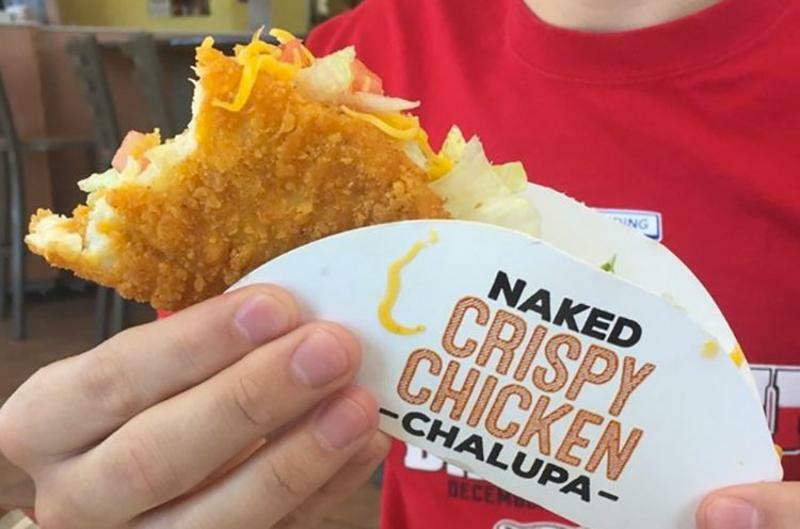 Right now, die-hard fans will have to trek either to Bakersfield, Calif., or Kansas City to try the Naked Chicken Chalupa. Note the name, a nod to concerns about the item being too heavy. The “naked” refers to the use of just chicken, lettuce, cheese and sauce, without any cornmeal shell to weigh the item down. The burger chain that promises a secret fifth taste (the umami referenced in its name) has added its first ground-chicken item, coyly given the bi-gender name of the Manly Chick (one of its signature burgers is the Manly Burger). 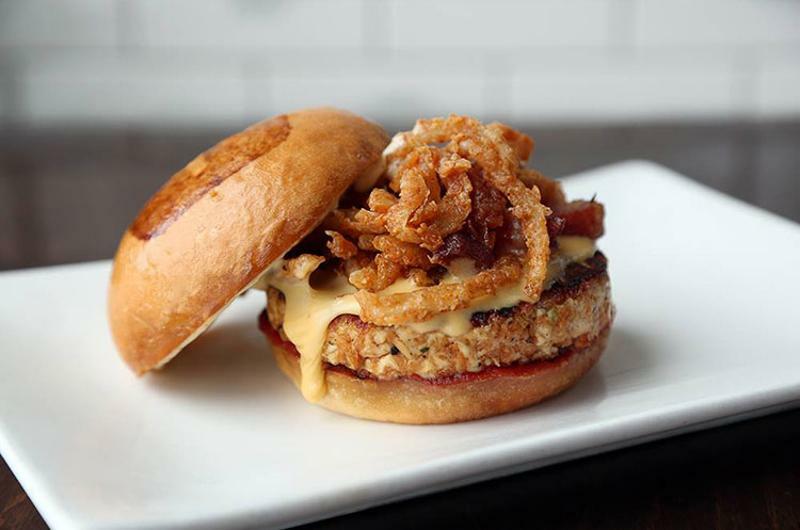 True to Umami Burger’s commitment to simplicity and “clean” choices, the chain uses just six ingredients in the sandwich: ketchup, mustard, cheese, bacon, onion strings and the chicken patty. The components of the patty itself are not revealed, just as Umami has closely guarded the specific components of its umami-rich beef burgers. A cornerstone of Bob Evans Farms' turnaround plan under a prior regime was the promotion of broasted chicken, or chicken cooked under high pressures (a la the Colonel’s big idea) to provide it with a crispy exterior but a moist interior. The promise was chicken that tasted and felt like fried chicken, without the usual fat and health detriments. The product was intended to set Bob Evans restaurants apart from competitors while providing a product that traveled well and hence dovetailed with a plan to push takeout and catering sales. 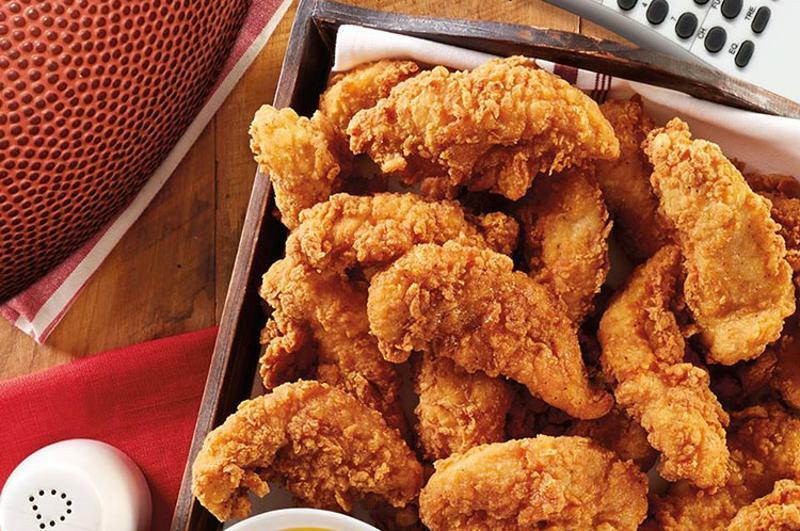 The chain hasn’t crowed recently about the broasted chicken, but it has continued to extend the line with the introduction of broasted chicken fingers. Chicken similarly figures prominently in the turnaround efforts of the Famous Dave’s barbecue chain. 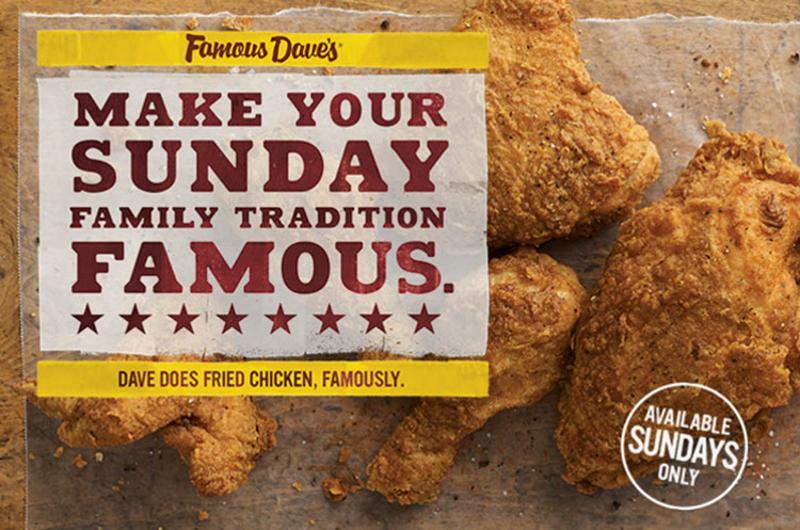 On Sundays only, it now offers a fried chicken dinner, Famous Dave’s Famous Fried Chicken, for $10. The one-night special was intended to be a limited-time offer that ended in January. But the traffic, sales and profits of the chicken convinced the ribs chain to keep the promotion going, at least in the Greater New York market. Mincing chicken into a drinkable form has yet to be embraced by any chain or restaurant we’ve encountered, but it may be only a matter of time, given the attention chicken smoothies are getting on the internet. The catalyst appears to be the embrace of pourable poultry by movie heartthrob Zac Efron. According to the buzz, the 28-year-old needed to bulk up by 17 pounds, apparently for a role, and it was tough to eat that much protein. 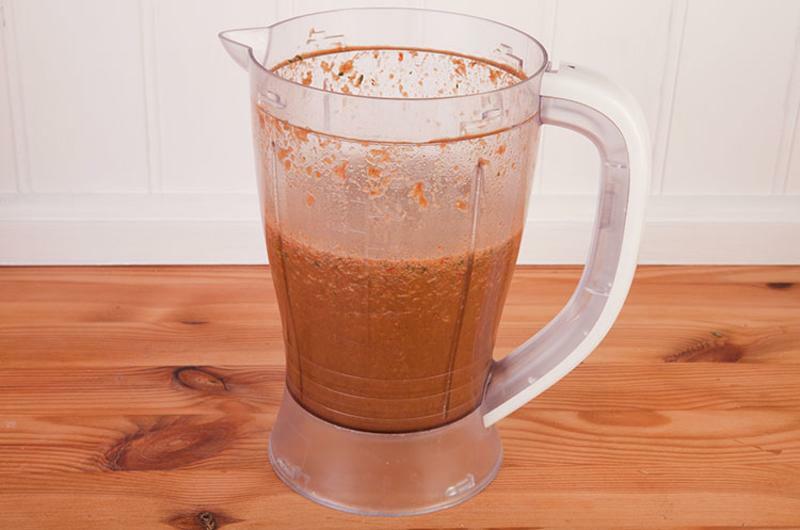 So he started blending chicken breasts and drinking the goop. The plant-based burger maker plans to raise more than $200 million in an initial public offering. Its filing details the market’s massive growth. Along with his brother, Paul, Bartolotta built a namesake foodservice empire that extended to 10 restaurants, catering operations and a contract management business. Almost two-thirds believe the pace of change is outstripping their ability to stay abreast, according to a new study. Here’s how to lure celebrants for the annual Mexican-themed fest on May 5.